CPR is not only selling its SICO® products but also offers condoms, lubricants and other products to customers under their own brand. We can supply foiled in bulk or fully packed condoms. 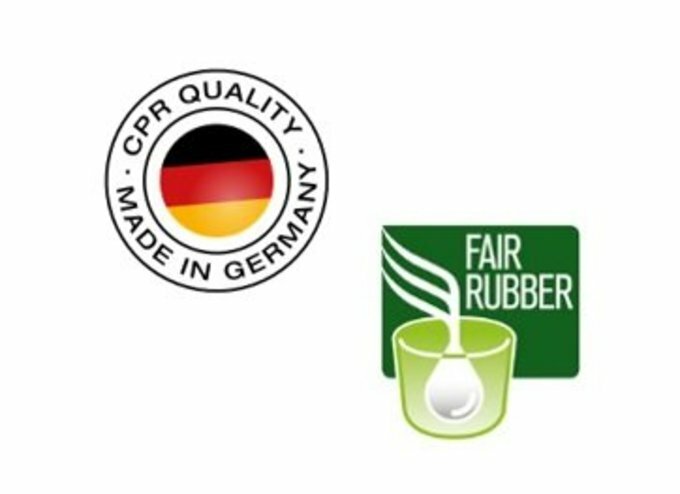 CPR can supply customers with condoms made of fair traded latex.